You are here: Home › Recipe of the week! To access this post, you must purchase #12mths(Concession) Membership. 31A Church Street, Mayfield NSW. 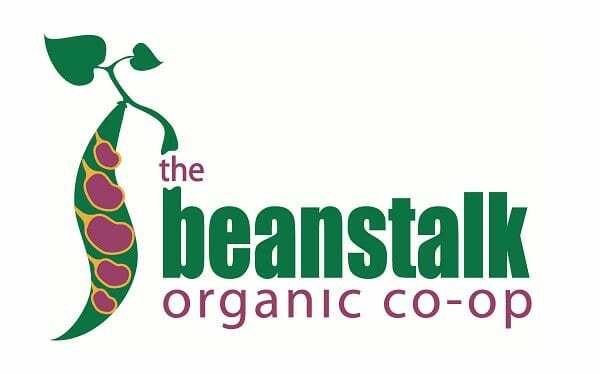 © 2019 The Beanstalk Organic Coop. All Rights Reserved.